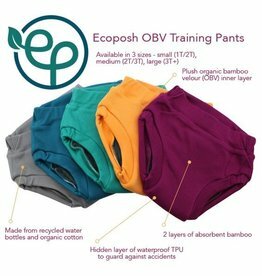 The refreshed Ecoposh organic bamboo velour (OBV) training pants are an eco-conscious, absorbent product to keep your child dry when potty training accidents occur. 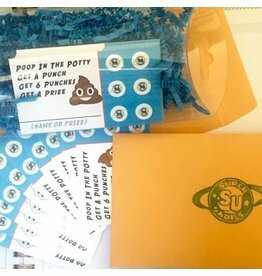 Not interested in fiddling with Aplix or snaps? 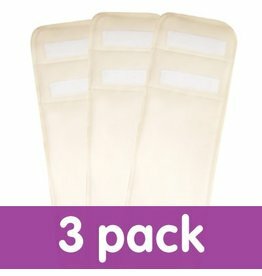 Then THE PULL-ON is just the wrap for you! 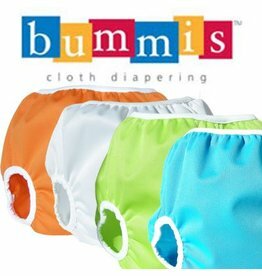 It's quick n' easy, and offers complete cloth diaper coverage. 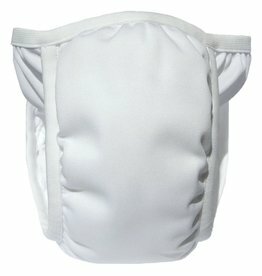 Like your favourite t-shirt - just pull it on and go! 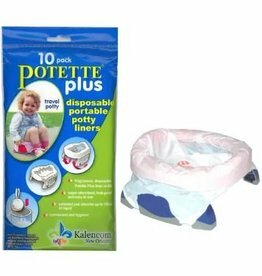 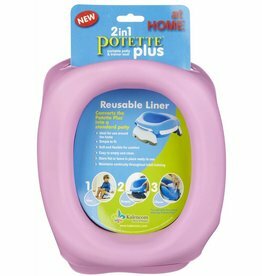 A clean potty for your child no matter where you go! 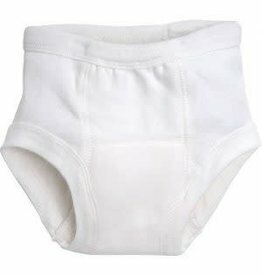 After many trips to the drawing board over the years, we're very excited to introduce the new Thirsties Potty Training Pant! 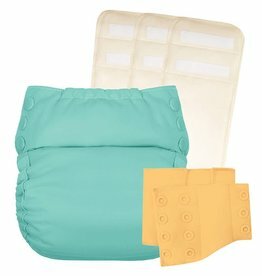 With an interior consisting of 4 layers of soft, absorbent, certified organic cotton and the wet zone lined with waterproof TPU. 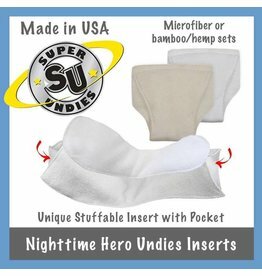 Organic Cotton Inserts to fit inside Flip! 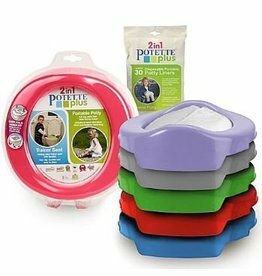 Potty Trainer Shells.